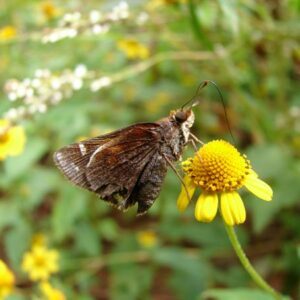 As a larval host of both Monarch and Queen Butterflies, this 1′ tall x 1″ native perennial is essential for the butterfly gardens. Thriving in sun or shade, wet to average soil, it is the best native milkweed for Southern gardens. Thriving in sun or part shade, in average to wet soils, native milkweed to grow in the Coastal South. It thrives in the wet compacted clay soils of many new subdivision, but it also has come back year after year in extremely sandy places which were rarely ever watered. 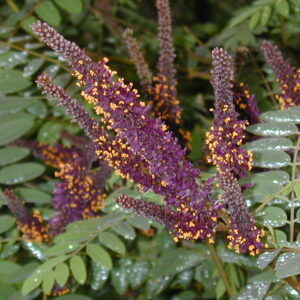 It grows in deep shade and full sun. I have never seen deer feed on it. 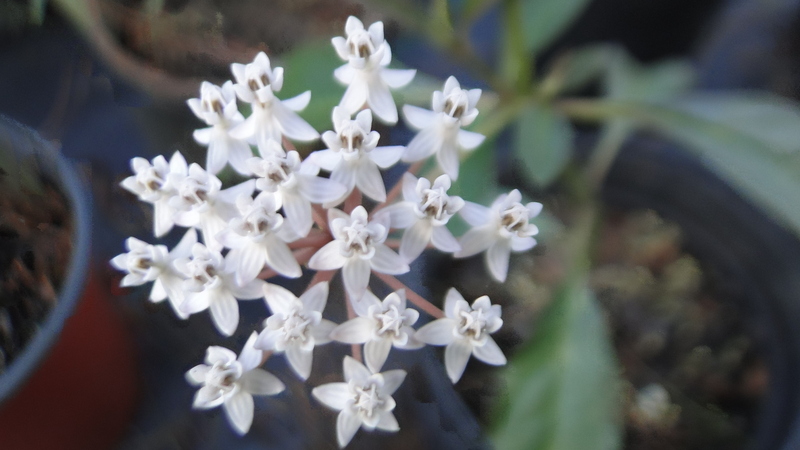 White flowers are produced all through the warm months. I suspect that it is moth-pollinated since the flowers show up better by moonlight. Many milkweeds were used medicinally. 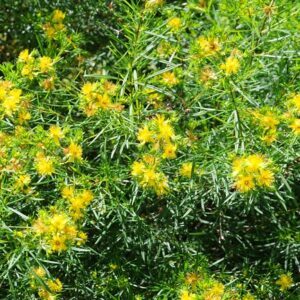 Plant several so that it will naturalize on your property. 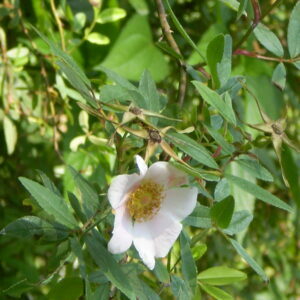 it is very rare locally, we propagated our plant from native populations in Beaufort and Colleton Counties.